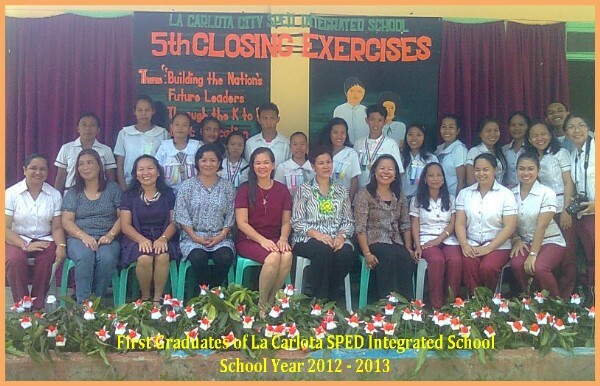 "Today is the most momentous event in the history of La Carlota Special Education (SPED) integrated school to have its first set of graduates," gladly told Portia M. Mallorca, acting schools division superintendent of La Carlota City. Ma'm Mallorca graced this event to approve and confirm the first 10 graduates of La Carlota SPED in a simple rites held at the facade of the newly constructed SPED building. The graduates were composed of four hearing impaired in elementary and six secondary, in which 1 is visually impaired and 5 are hearing impaired. Ma'm Mallorca in her message statement described this event as a "new opportunities and potentials for the challenges in life." Ms. Mary Hope Q. Ayson of Planning & Development Officer of La Carlota City College as the invited guest inspired the graduates as well as their parents and guardians. Ayson relayed her message through a parable of the importance of a pencil. She said everyone has their own role to play. Some can do many great things. Some can be a stronger person. Some can correct some mistakes. And some can do what's inside themselves. While Ms. Ruth F. Villanueva, Administrative Officer V of the Division Office of La Carlota City, in her closing remark praised every graduate and told them that they have the greatest hope to fulfill their dreams for they have the strength and the heart to do it. 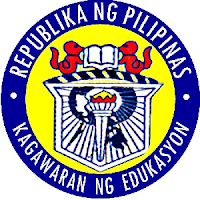 In like manner, Ma'm Sonia Oplas, Officer-in-Charge of SPED, expressed her concern that the school has nurtured these graduates with positive value and quality education in order to prepare them for the next ladder of education in her statement. 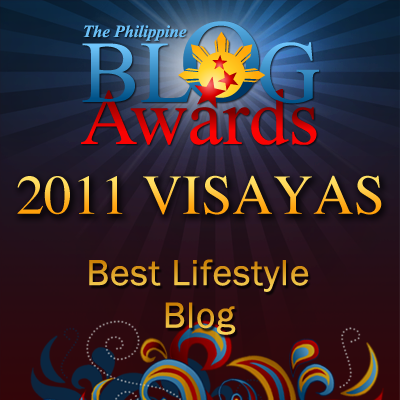 She also hoped for their success in their quest towards the attainment of their goal. SPED Intellectual Disabled teacher Analyn V. Cadungon told this writer that this SPED school has started from the scratch sometime in 2003 until it has reached what it is today, which it reaps its 5th year of existence and comes up with the first set of graduates. 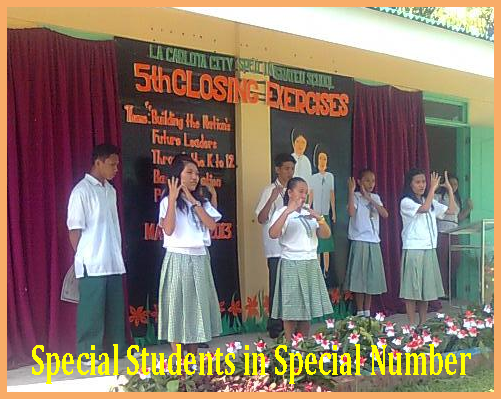 It is very touching moment to witness the first closing exercises of this kind of education endeavor especially for the special education class for the special persons. As every pupil is receiving his/her diploma and also his/her ribbon for recognition, their parents, their teachers displayed a mixed facial expressions of happiness and sadness. But for the graduates, they are all happy and they enjoy the ceremonies. People around them have treated them as normal as they are. I like the attitude of those who supported them, who brought them up. They have given them all the opportunities to live, to play, to study as like the normal being. A. For Hearing Impaired: (Elementary) Emelie E. Gilo, Grades 1 & 2, Jocelyn P. Niere, Grades 3 & 4, Arlen Pueblo, Grades 5 & 6. 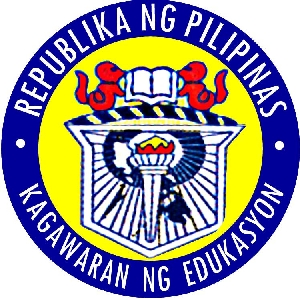 C. For Intellectually Disabled: Frances Marie P. Servicio, Monica N. de la Cruz, Analyn V. Cadungon, Reymond V. Japitana, and Adolfo P. Española, Jr.